Chingo Bling - "I'm Love With Your Sister"
Most indie musicians have a day gig. A job that pays the bills which in turn allows them to express their creativity since streams of income from music tend to be inconsistent for most musicians. My advice to you is to earn the most money that you can at your day gig because whether you are engaged or not you will still end up spending 8 hours a day their. But with this in mind, outside of work you will need to be a time management athlete in order to make the best use of those extra dollars for your music. Big Punisher - "Dream Shatterer"
Biggy Mack - "Al Pre, A Los Putados, Y El Vice"
Triple Seis - "Speaks on the Terror Squad"
L.B. Da Wizard - "It's The Big Bang"
Virtual City Music an underground hip-hop label based in Montreal, Canada just put me on to their artist L.B. da Wizard. Check out his new video "It's The Big Bang". LHH.co: What new releases do you have coming out? 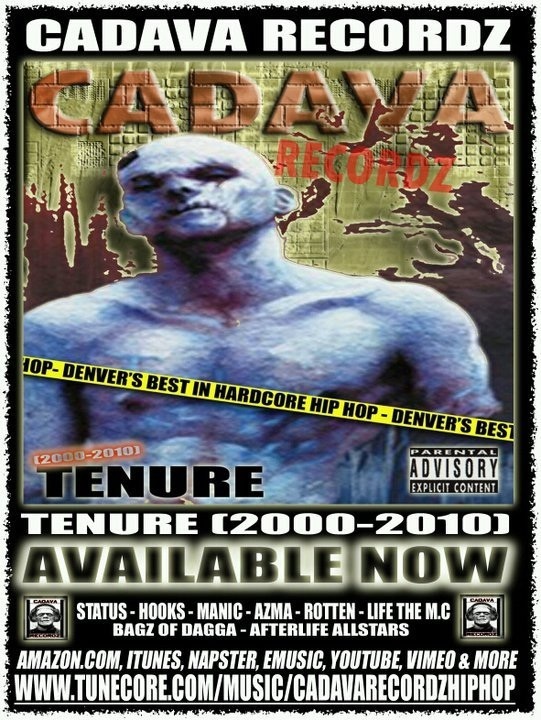 Krookid Hooks: Cadava Recordz just released an album titled 'Cadava Recordz Tenure 2000-2010', a best of through out the decade album. Also, I'm releasing a collabo album titled 'Krookid Kollabos' featuring artists from my hometown that I've never worked with along with core members of Cadava. That will be released in a few months. Krookid Hooks "And Now The Screaming Starts" Music Video from Vince Lance on Vimeo. Bagz Of Dagga "40 Breaks" Music Video from Vince Lance on Vimeo. 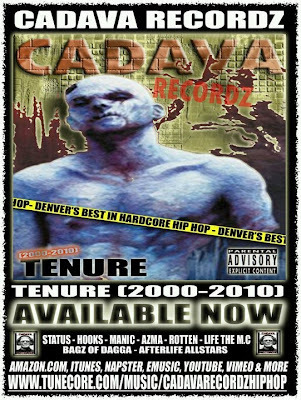 SFDK - "Curriculum Vitae - Promo"
Mr. Forge - "On My Mind"
Daddy Yankee - "La Conciencia Me Dice"